Twitter is the fastest paced social media platform on the market today. Well, maybe Snapchat gives it a run for its money with disappearing messages. So let’s change that first sentence and say that Twitter is the fastest paced social media platforms in terms of the life of a post that is shared on the newsfeed. The average life of a tweet is 18 minutes. That means that after you publish a post, it only has 18 minutes to reach your audience before it falls behind all the other tweets that users are sharing. Twitter is an extremely saturated platform with 313 million active monthly users that share millions of tweets a day. It may seem impossible to keep up! But that doesn’t mean that Twitter can’t be used in a way to enhance your business and your online presence. Actually, Twitter is perfect for connecting and chatting with others! And it is great to share little bits of information that you might not share anywhere else. And with all that said, if you have a Twitter account, then you need to start using it to drive traffic to your website! So let’s get to it. 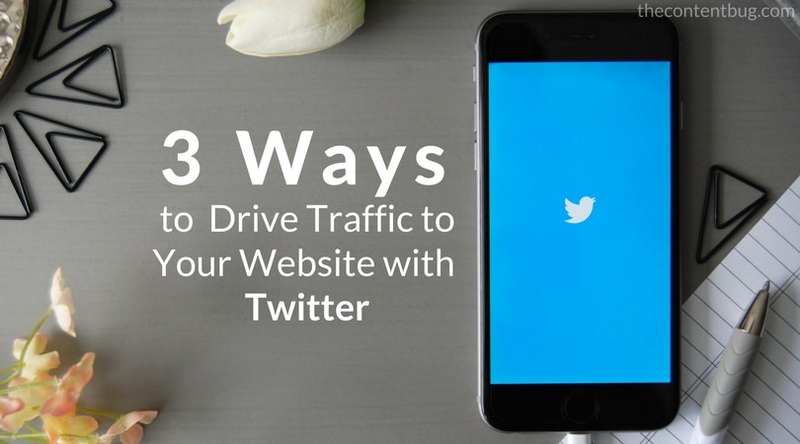 Keep reading if you want to learn 3 ways to drive traffic to your website with Twitter. Your header image is one of the first things that people see. It is large and in charge at the top of your profile and is nearly impossible to ignore. And what you set as your Twitter header says a lot about you and your business. So you need to think strategically when it comes to this image. If you really want your Twitter account to convert to website traffic, then you need to use your header image as a hook. This image needs to draw people in so that they want to learn more about you and what you have to say. With a poor quality header image or no header image at all, you miss the opportunity to convert first-time visitors into followers. So make sure that your Twitter image is interesting and enticing. If you can, include a call to action on the header image! 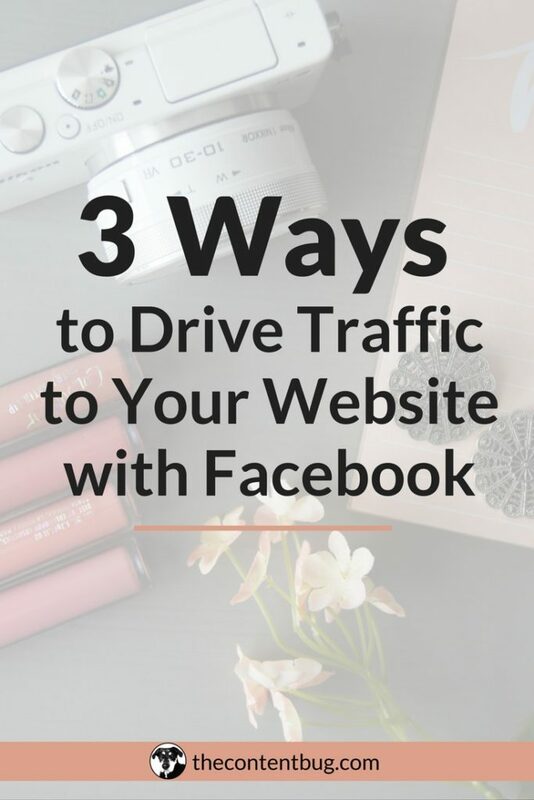 This will get people running to your website from the very beginning. Also, make sure that it is the right size for Twitter standards! You can use Canva to create a Twitter header for free! And the best part is that they show you the exact layout of the Twitter profile so that you don’t include text where your profile picture is. It’s really an amazing feature that Canva has created for people like you (and me)! 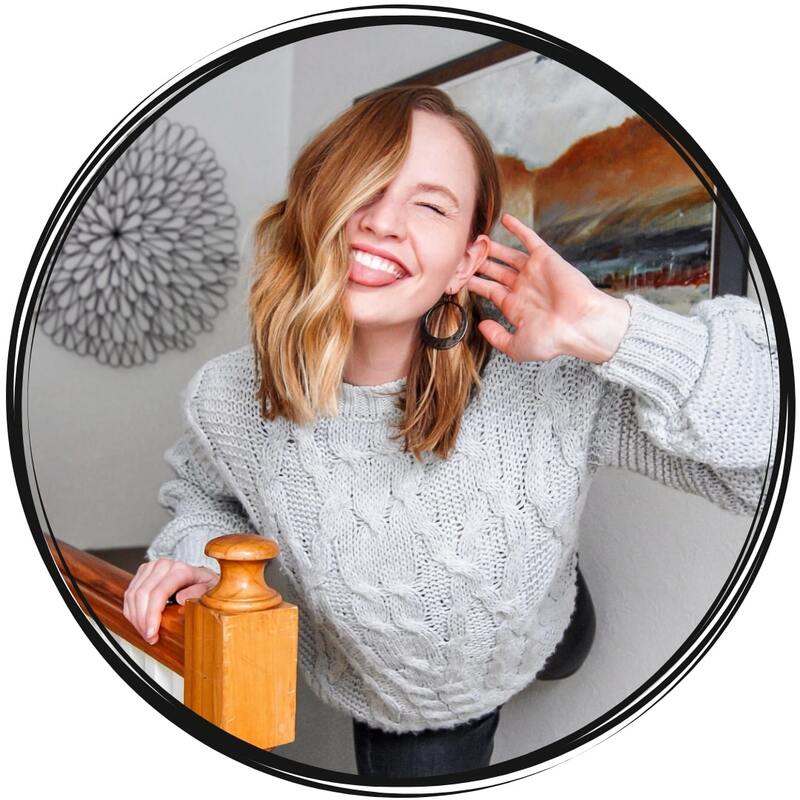 Now before I wrap up this section, I want to tell you that you can use your account profile beyond your header image to drive traffic to your website. For example, you need to include the link to your website in your account bio. You also need to explain who you are and what you can provide to your audience in that account bio. 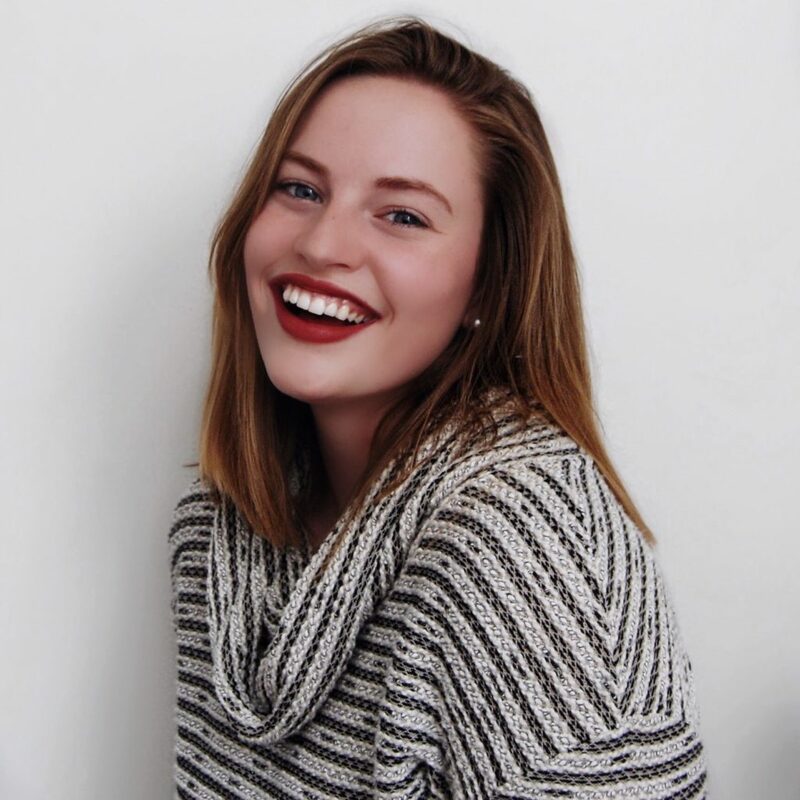 And lastly, you need to have a personable profile photo so that people feel like they know you and can relate to you. This all adds value to the image of your brand and makes people like you before they even like what you have to offer. If you don’t regularly tweet links to different pages on your website, then you are missing a great opportunity to drive traffic to your website! Just give yourself a facepalm right now so we can keep moving. Twitter is great for the fact that you can share links whenever you want! 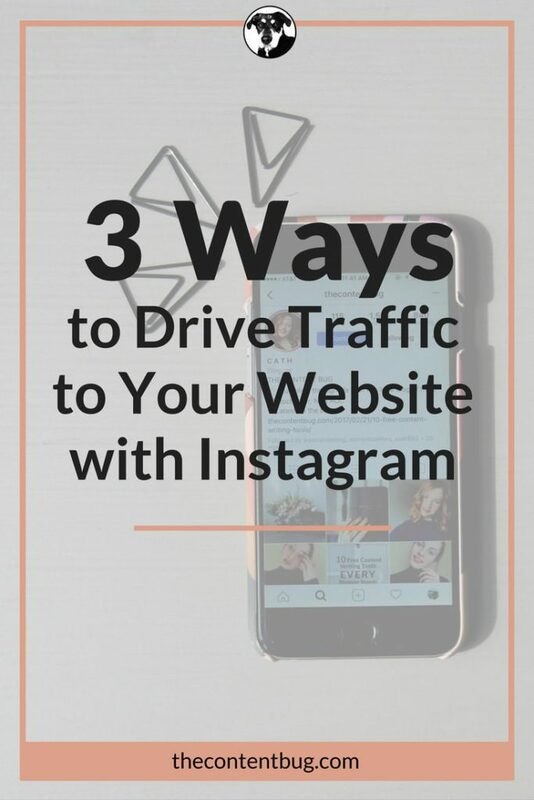 You don’t have to keep updating your account bio with your latest blog post to drive traffic to a new piece of content (cough cough, Instagram). Now, the trouble with Twitter is that you only have 140 characters to say what you want to say. And you don’t want to use up half of those characters with the URL to your website! That’s a waste of space. Instead, you need to use a link shorter like Bitly so that your links take up fewer characters. This will give you more room to talk about the link you share. Now, remember how we talked about how the life of a tweet is about 18 minutes in the beginning of this blog post? (That wasn’t that long ago, so I hope you remembered.) With the lifespan of a tweet only lasting a matter of minutes, you can’t just share a website link once and think that is enough for promotion. You need to syndicate your content and share your links multiple times! So if you published a new blog post in the beginning of May, then you want to share that blog post again 2 weeks after you first tweeted about it. And then tweet it again a month after the 2nd tweet. And if you think about it, you can boost your website traffic by a TON with this method of syndication. 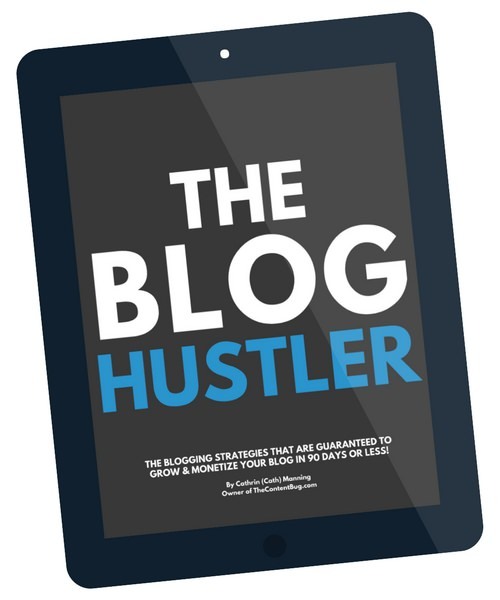 It doesn’t matter if you have anywhere from 20 to 200 blog posts. You have website content to promote and syndicate that will continuously drive traffic to your website! So start to use your tweets to your advantage and share links to your website, whether it is blog posts, the About page, Contact page or something else you have in mind! I talk about Facebook groups and Pinterest group boards a lot. And that’s because they are extremely important to your success and your website promotion. So now, I want to talk about Twitter chats, because they offer the same benefits! Twitter chats are run by people, companies, and organizations to share ideas and talk with other like-minded people about a given subject. Each week, a variety of chats are held on Twitter. There is 1 main organizer that sets up an hour worth of questions to ask. Then all people participating in the chat will respond to the question with their answer. They also respond to each other and ask more questions or provide more insight on the topic. And at the end of the chat, the organizer typically creates a recap to share the highlights of the conversation. Now that you understand what Twitter chats are, you might be wondering how you can use them to drive traffic to your website. With Twitter chats, you simply expand your reach! So take the opportunity to share your knowledge and talk with other people in your industry. And if there are opportunities in the chat to share a blog post that answers the question, then do it! But you need to be careful to stay relevant. If the chat is talking about experienced SEO and I tweet my post Website SEO for Beginners, it is clear that I am just self-promoting and wasting everyone else’s time. You need to honestly participate in these Twitter chats and then if an opportunity arises, go in for the kill! But never just promote to promote. Remember to be a resource, not a sales pitch. Now I want to recap and say that Twitter can a tricky social media platform to conquer. 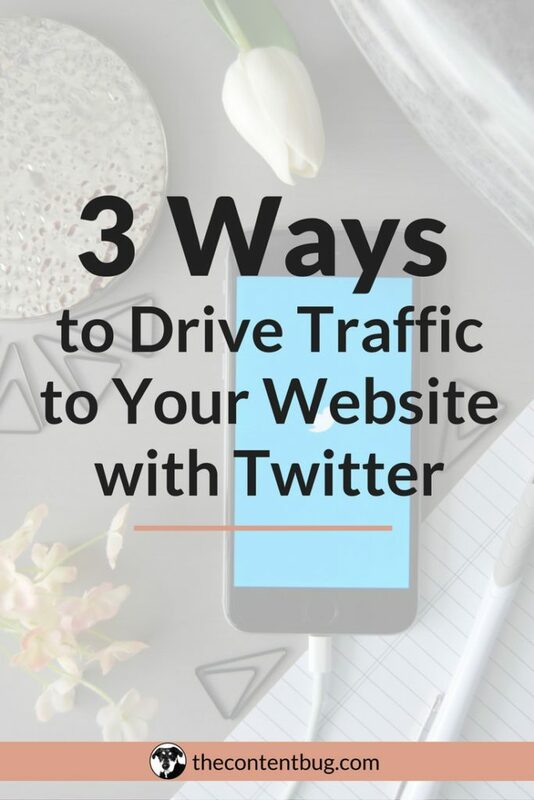 And these 3 ways to drive traffic to your website with Twitter, are just that… Ways to drive traffic to your website. This is not a strategy to grow your Twitter following or Twitter best practices to create an amazing Twitter account! That will be left for another blog post. So if you want to generate a lot of new website traffic, then Twitter might not be the best channel. 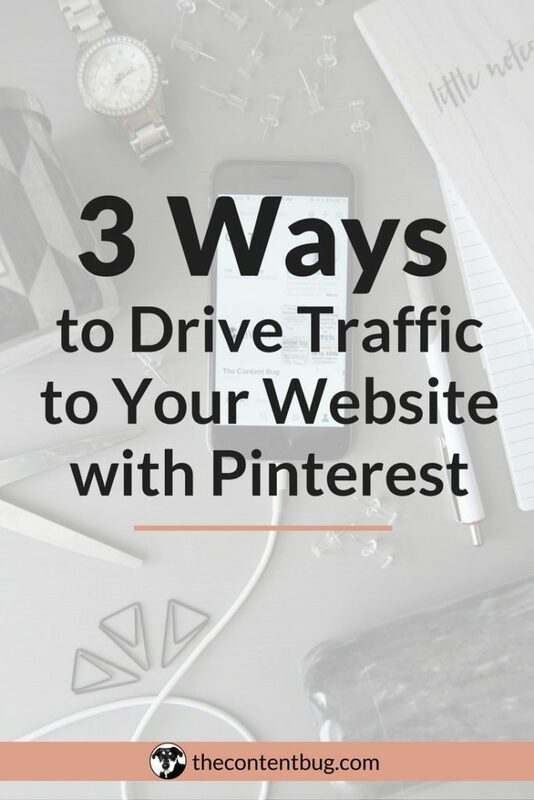 But if you have a Twitter, then you need to start using it to drive traffic to your website! What is your biggest struggle with Twitter? Let me know in the comments below!